In case you’re in a hurry. 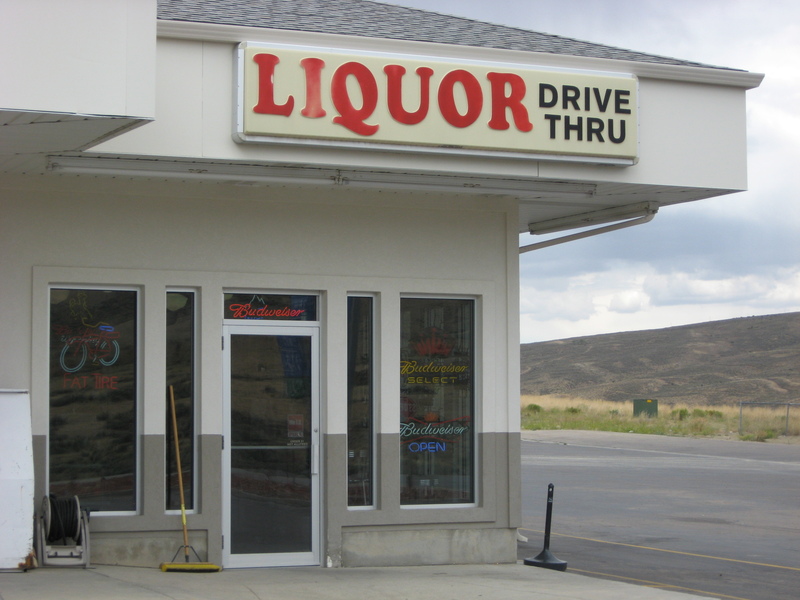 There is actually a drive through window around the corner. These are everywhere. After spending weeks in Utah this is a big change. 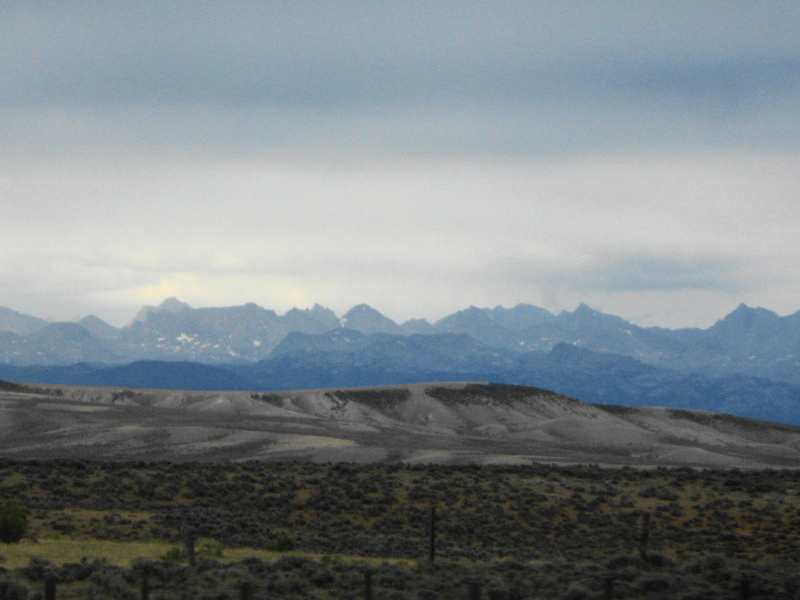 The Wind River Range. Rugged, steep mountains! 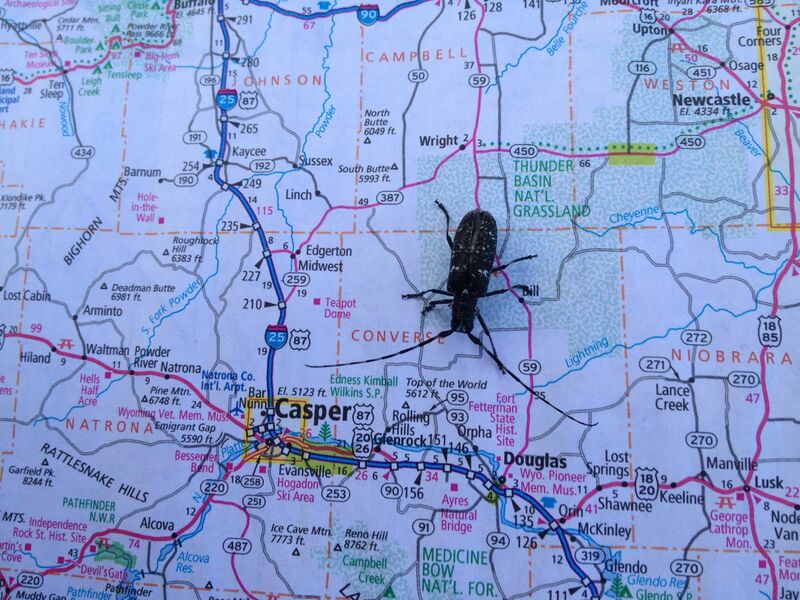 This guy wanted to look at the map with me.